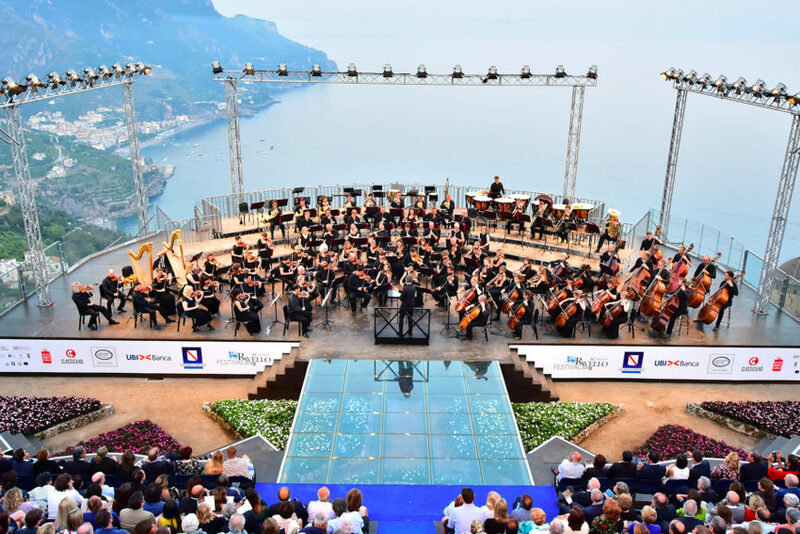 The striking city of Ravello is the setting for a music and arts festival that lasts all summer long. 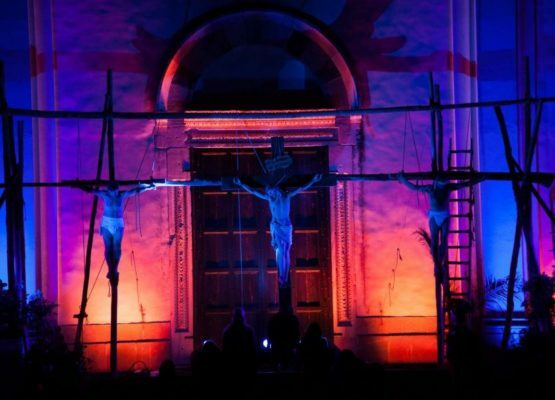 The Ravello Festival is one of Italy’s longest running annual events. It was started in 1953 and since grown to an international festival that also highlights performing and visual arts. 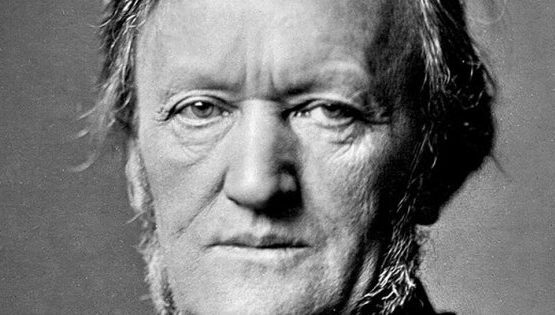 A visit by composer Richard Wagner in 1880 put the town on the map, and they decided to use that as a launch point for tourism. The event is popularly known as the Wagner Festival, for its emphasis on classical music. 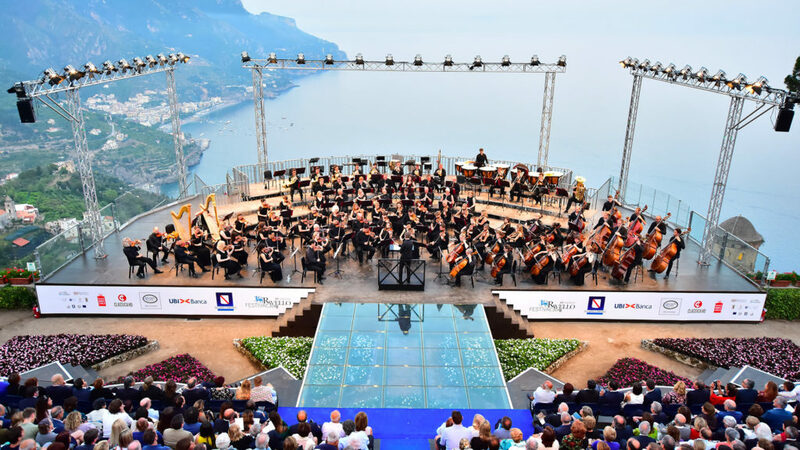 The Ravello Festival is held in different venues around the town, including the gorgeous Belvedere di Villa Rufolo with its splendid views of the sea, the Villa Cimbrone, and the Oscar Niemeyer Auditorium. Smaller events are held in gardens and parks, and in the Piazza del Duomo. It is a rich cultural event that combines music with art, sculpture, dance and photography. 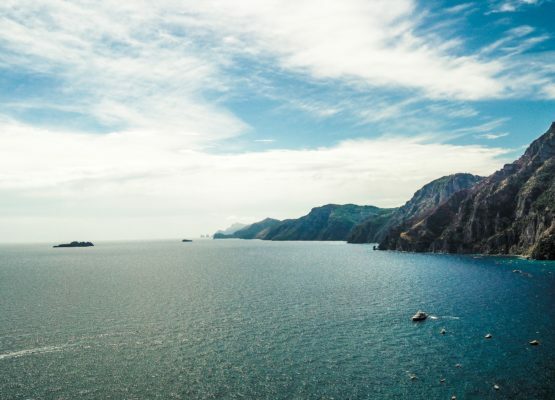 It runs from June through August, and is definitely worth visiting if you’re on the AmalfiCoast in the summer.